This case study is on how our team helped a leading US based online university reduce their student attrition significantly by setting up processes to identify and capture verbal clues on real-time basis. Student retention is an essential factor in all marketing teams’ strategy as there’s no point in acquiring new business if your current ones are leaving you. 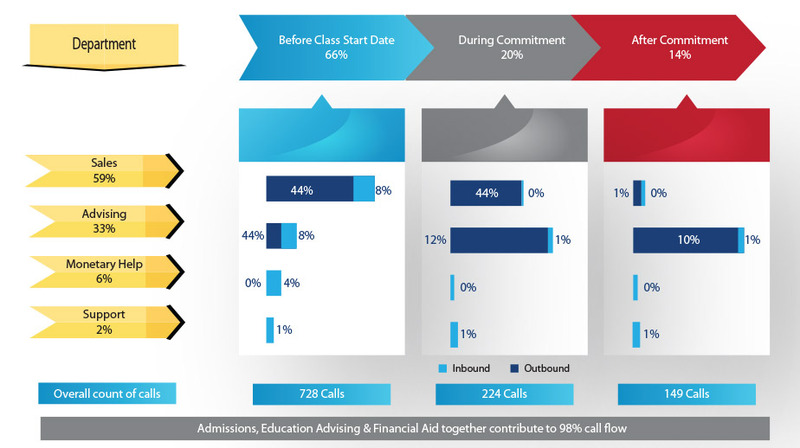 See how some of our fine clients have best gone about retaining students. 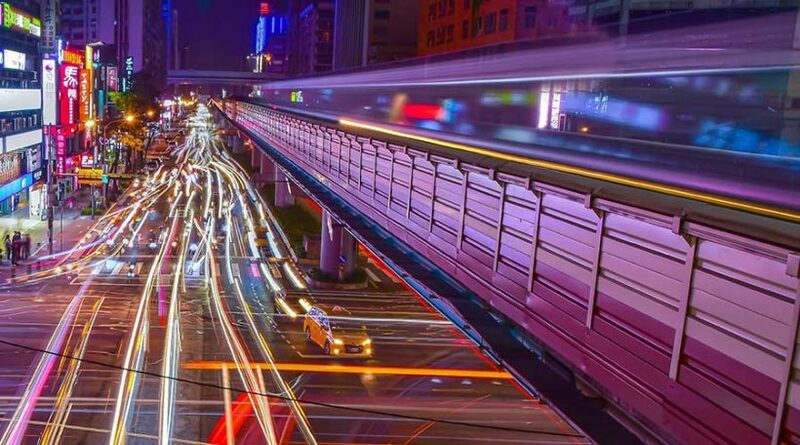 A major US based online university offering one of the largest numbers of programs & courses, and unique online opportunities approached MK to study their student lifecycle and highlight opportunities to retain a student and improve her/his stickiness to institution. 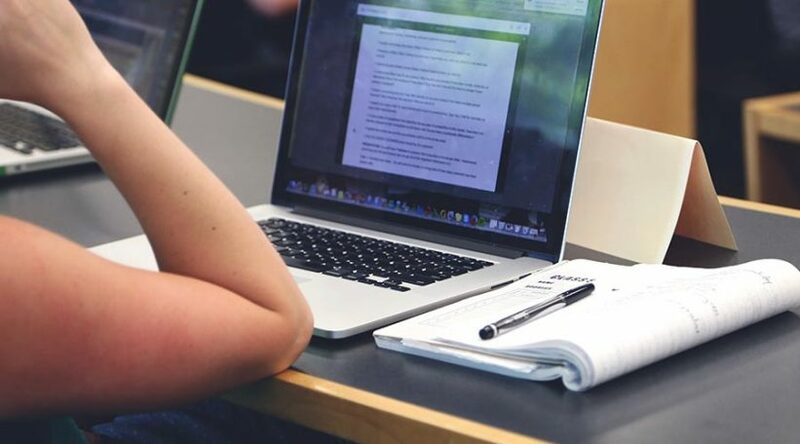 Keeping the students engaged on their online educational environment is a challenge whereas without an engaging experience, retention and participation are sure to drop. They needed to be aware of all the capabilities of the online environment as well as know how to use and locate the items that matter most to them. 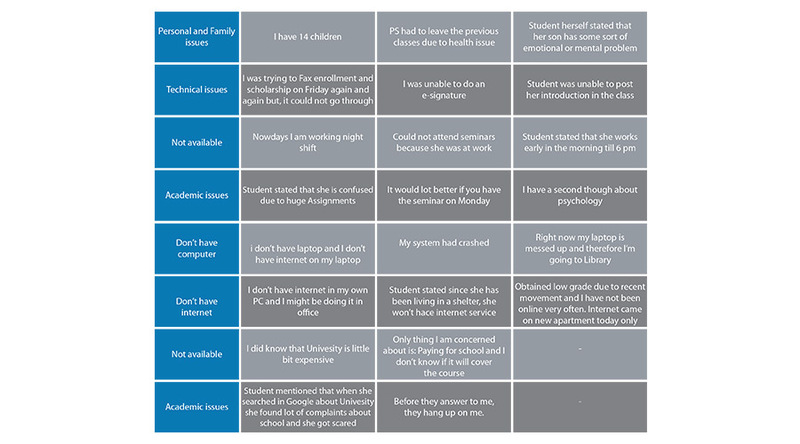 Student who dropped out due to inadequate service during University’s commitment period of 21 days were studied throughout their life cycle with organization. 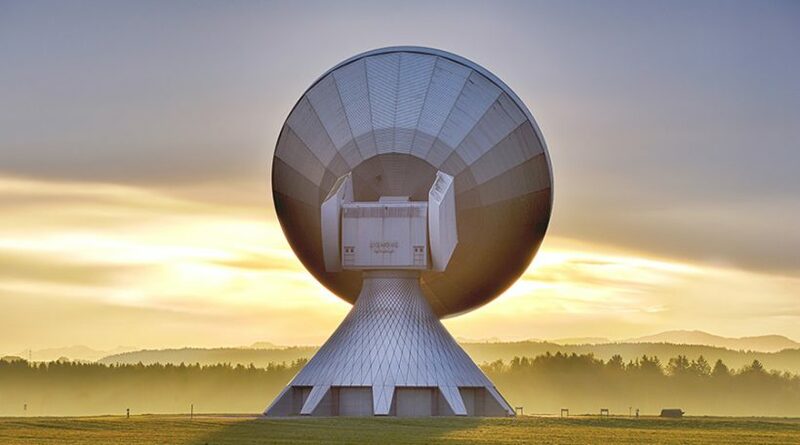 The identified sample was further analyzed by group of analysts by performing detailed call listening and attributes like call driver, verbal cues and resolution offered were captured. Most number of verbal clues with shared with Admissions function since it is the first and primary point of contact for student. 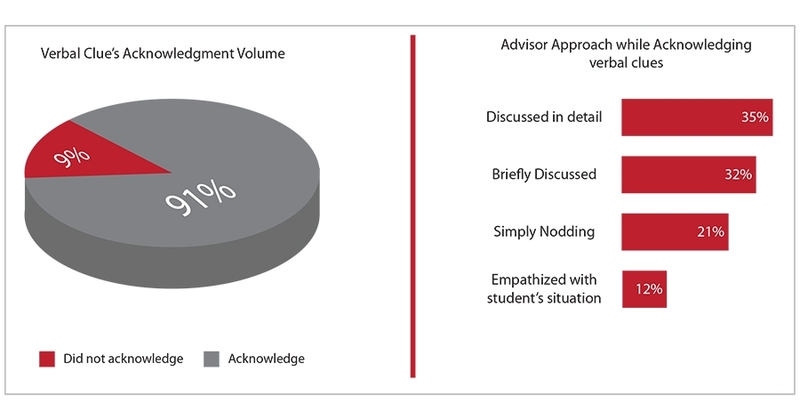 Agents understood and acknowledged the student’s verbal cues; however, failed to discuss the issues in detail as most of the agents only acknowledge the concern by discussing briefly or simply gave verbal nodding/empathized when required. Generate options and alternate approaches those can be offered to student in order to continue relationship with the university. These action items led to a statistically significant reduction in student attrition and the whole study was well received by the executives of quality & training.